Where the stars align for beautiful criations! 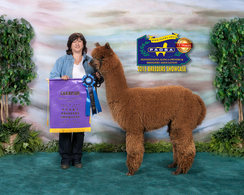 A multi-champion from champion genetics, M-31, is the offspring of 10X banner winner, Andromeda's Galaxy. Excellent conformation, correct bite and full fiber coverage to his toes. We first saw this boy in December 2013 and knew we wanted to add these rare genetics to our breeding program. He has a powerhouse of genetics behind him, including some of the industries most often sought after, such as Jeronimo, Sheer Galaxy, PPPeruvian King, PPeruvian Guellermo, PPeruvian Bravado on the short list. Galaxy's fiber has bright, buttery soft bundles of fleece with outstanding crimp architecture. A real Wow factor to anyone who looks at him. M-31's offspring will be hitting the shows in the fall of 2018. 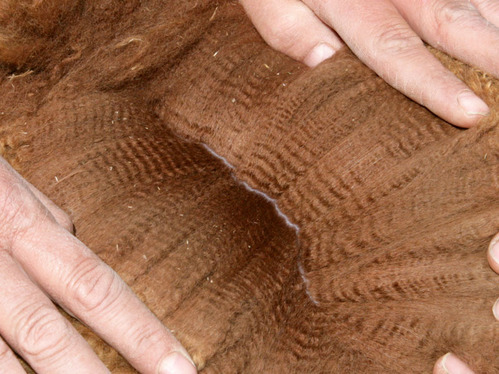 They are carrying M-31's bright, fine fleece and excellent conformation. Proudly co-owned with Copper Star Alpaca Farm. We are happy to consider financing your purchase and will work with you to develop payment terms. Boarding and Transportation: We will transport your new WMFARM purchased breeding stock up to 100 miles of our farm to your farm at no charge. 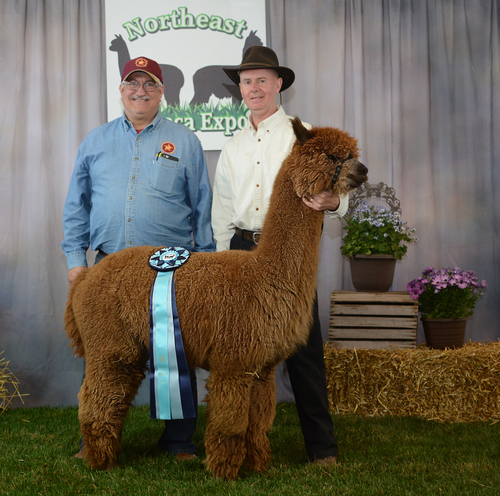 Not ready to bring your new alpacas home, we will gladly provide 90 days free board with any WMFARM purchased breeding stock. Guarantees: WMFARM breeding stock sells with full reproductive guarantees. 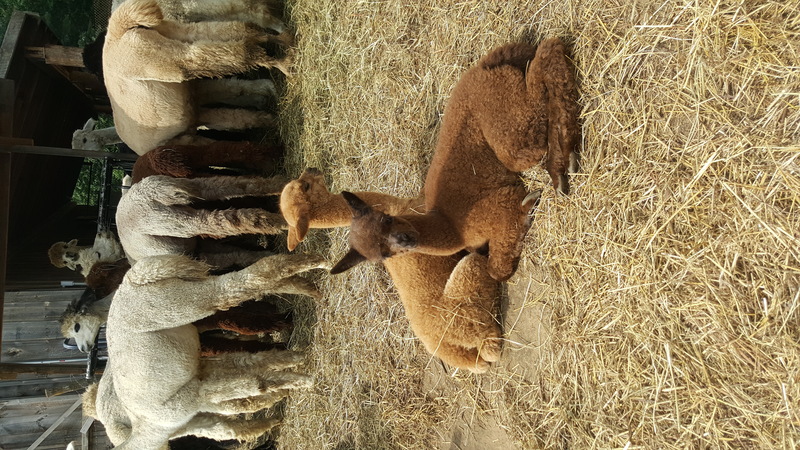 Our bred females are sold with a live birth/3-day cria survivability guarantee. A sale is the begining as WMFARM will continue to provide mentoring and support for as long as you choose..